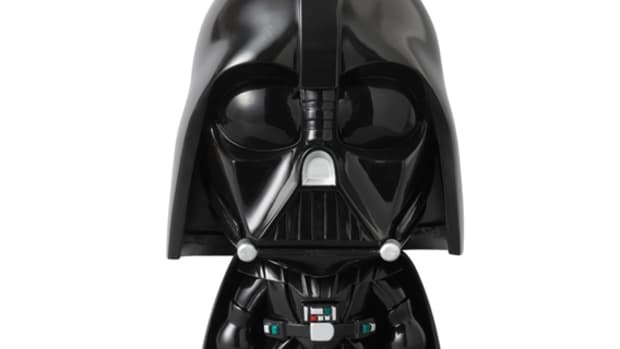 There is something charming about this Darth Vader toy from MEDICOM TOY, unlike the actual character from the Star Wars films. 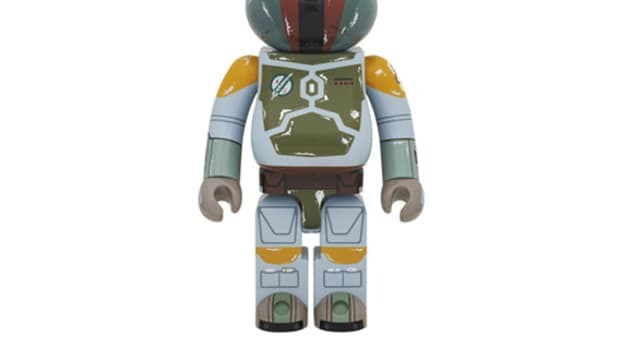 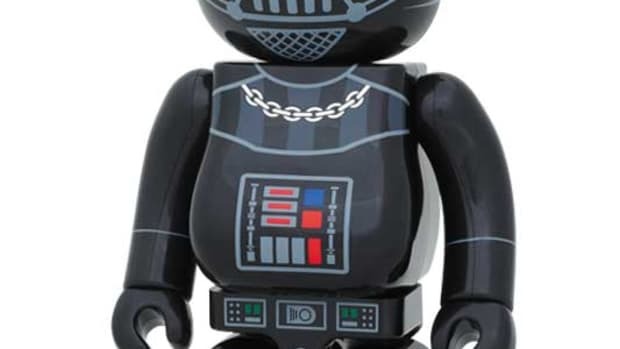 Gone are the trademark helmet and flowing cape, remnants of the two items lightly illustrated on the exterior of the figure. 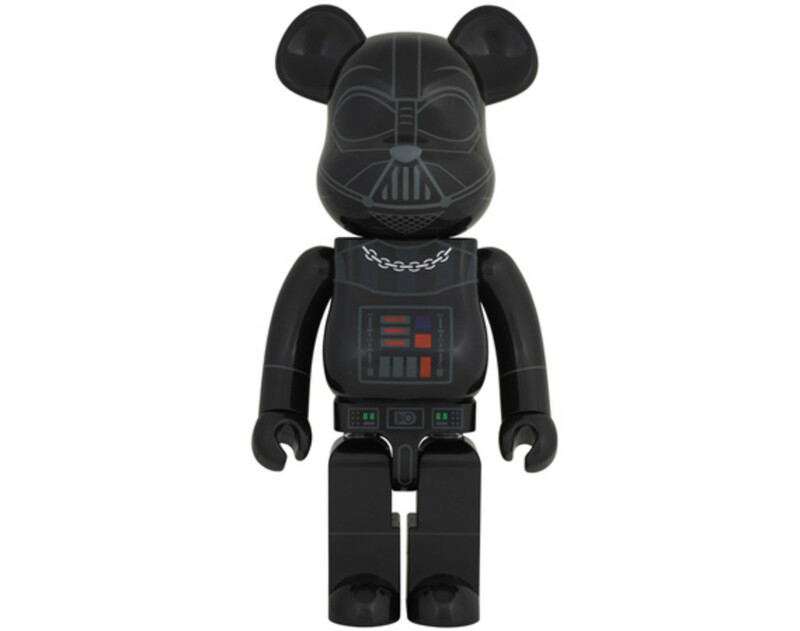 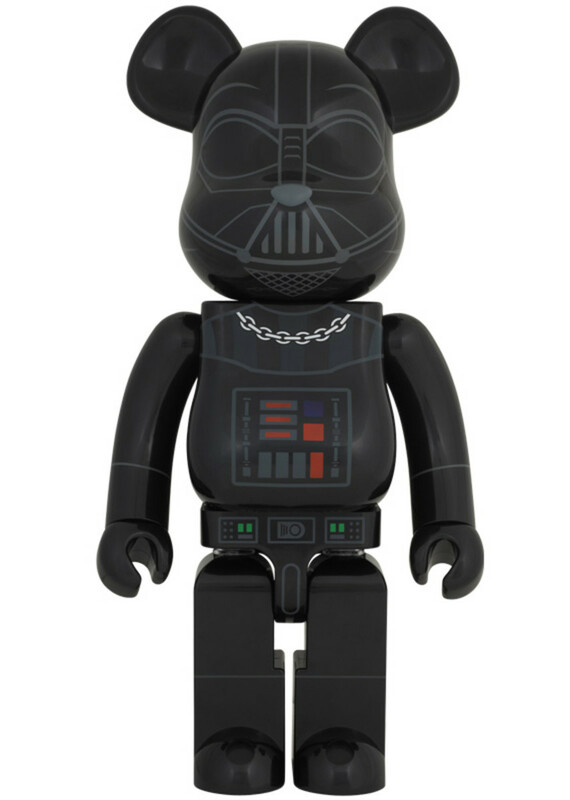 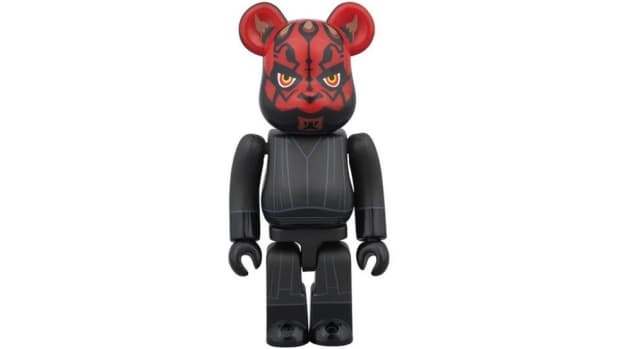 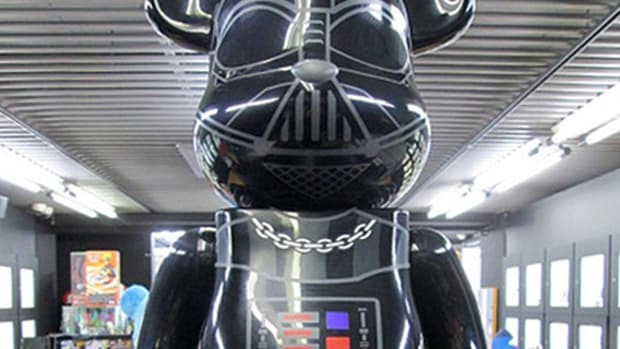 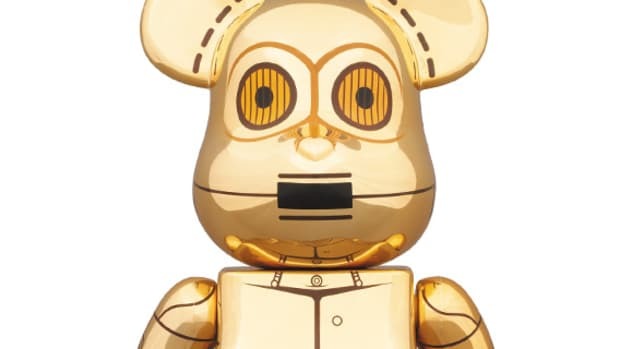 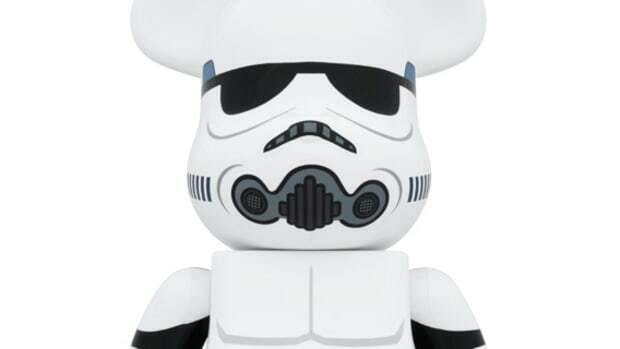 Serious BE@RBRICK collectors should take note, as this 1000% toy will be up for grabs around March next year. 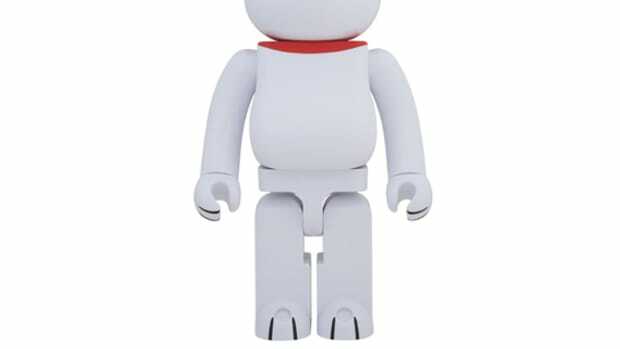 However, if you do not want to miss out, get in contact with your connection in Japan to place a pre-order at project 1/6 online shop in Tokyo. 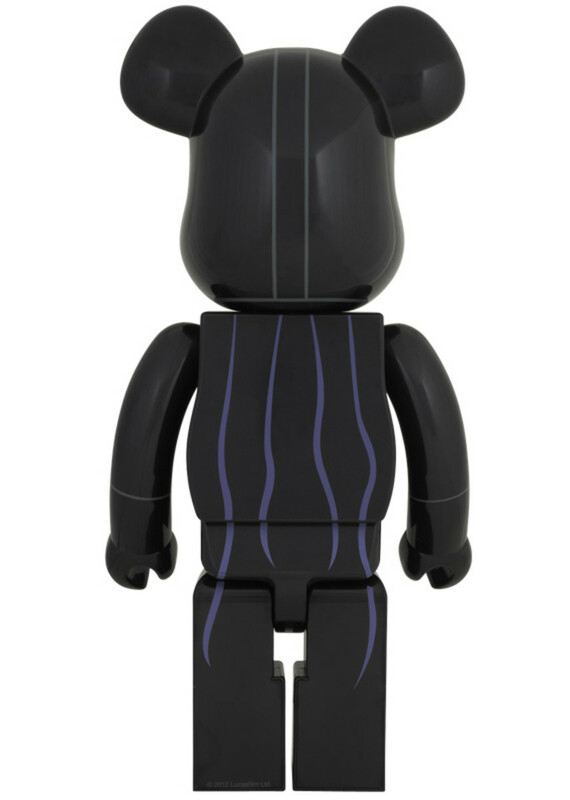 Get a detailed look of the figure underneath.